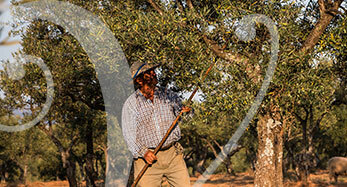 The olive variety Manzanilla Cacereña is the best and main raw material of our high quality extra virgin olive oil. Our “liquid green gold”is produced fron this authoctonous single variety. 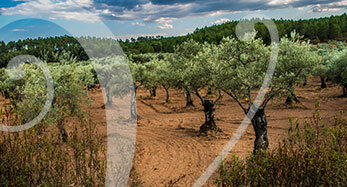 Manzanilla Cacereña olives are cultivated exclusively on the region Sierra de Gata-Hurdes, north of Extremadura. The distinctive feature of our high quality EVOOs are owing to careful treatment of Manzanilla Cacereña olives, being very fruitness and more resistant to olive oil oxidation. Manzanilla Cacereña is directly collected from olive tree at perfect state of ripeness by hand (“ordeño”) and mechanical means in order to olive is not damaged and resulting extra virgin olive oil is excellent quality. 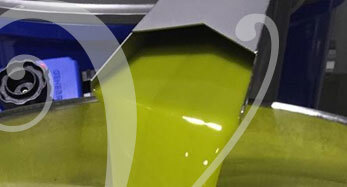 Olives are moved on plastic crates or in bulk with the best hygienic and sanitary conditions following the law. 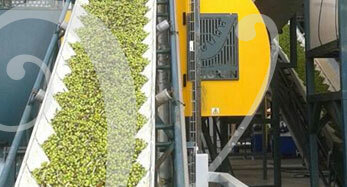 First visual inspection of Manzanilla Cacereña olives is done by technicians. 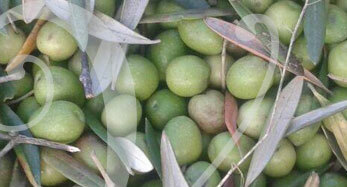 They clasify the olives according to quality and state of ripeness. All phases of the manufacturing process is exhaustively controlled by our olive oil master miller, having an effect on the excellent quality of our EVOOs. 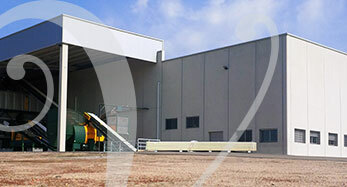 Milling: Manzanilla Cacereña olives are ground in our mill with double sieve after few hours from collection. Beating: olive paste is mixed at temperatura lower than 27 degrees (cold extraction) in our mixers with independent departments that allow differencing qualities and characteristics of our extra virgin olive oils. Decantation: separation process is done by means of two-cycle decanter what allow to use less water. Centrifugal process: it is done by our cutting-edge vertical centrifuges which not use added water. Conservation of our extra virgin olive oil 100% Manzanilla Cacereña olives is done on stain steel tanks with controlled temperature in our warehouse. 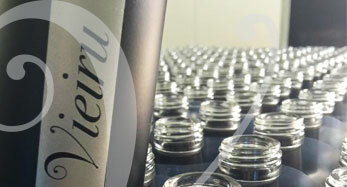 Two bottling lines are able to fill a wide range of formats and sizes, as plastic as glass.